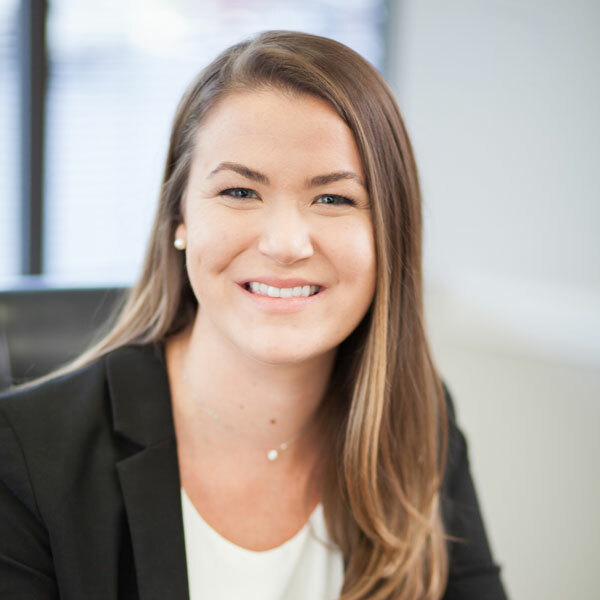 Ms. Miller is a litigation associate with the firm focusing on the representation of insurance companies and their insureds, including first and third-party insurance coverage matters, insurance defense, premises liability, and automobile liability. Ms. Miller was born and raised in Nashville, Tennessee. She attended high school at the Harpeth Hall School and earned her B.S. in Economics from University of Tennessee. She graduated from the University of Tennessee College of Law, with a concentration in business transactions. During her time in law school, Ms. Miller served as a research editor for the Tennessee Law Review. She spent the summers working for the Attorney General’s Office and District Attorney’s Office in Nashville. In her free time, she enjoys spending time with her friends and family, being outdoors and cheering on the Nashville Predators and Tennessee Volunteers.